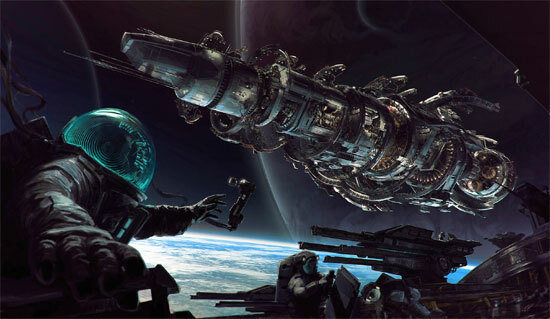 Fractured Space goes Free to Play. 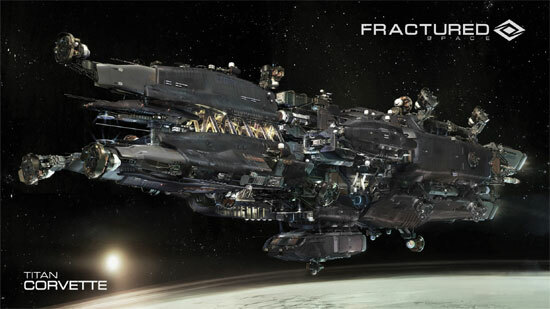 Play Fractured Space for FREE starting now through Monday at 10AM Pacific Time. 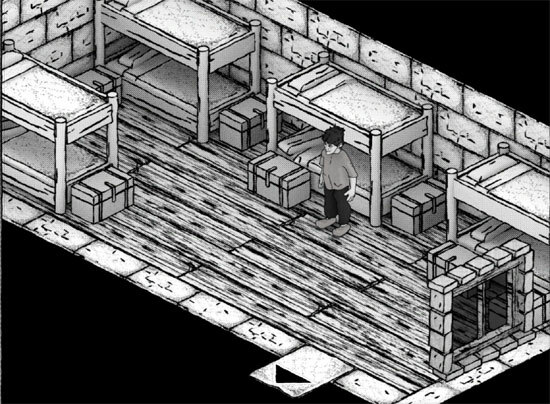 After the weekend you will be able to keep the game for FREE. 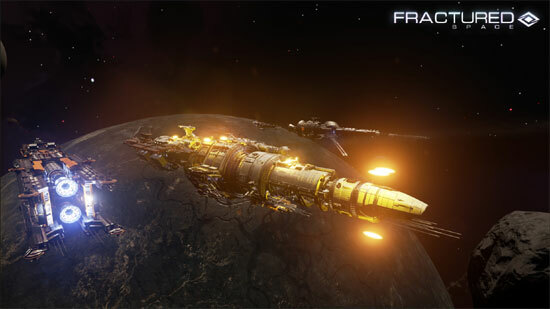 Fractured Space is a free to play team-based (5 vs 5) space combat game that puts you at the helm of a colossal capital ship. Early Access later this year before full release in 2015 as a free-to-play game, with various perks being reserved for Early Access “founders”.